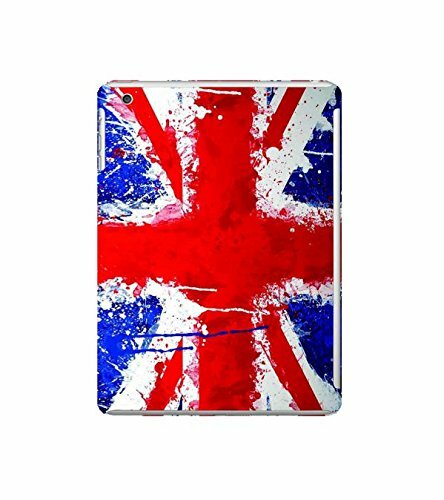 Fuson Designer Phone Back Case Cover Apple iPad Mini 4 :: Apple iPad Mini 4 Wi-Fi + Cellular (3G/LTE); Apple iPad Mini 4 Wi-Fi (Wi-Fi, W/o GPS) ( The Bright Coloured Flag )@799 Rs [Mrp:-1599] - Onlinedeals.discount - A leading product discovery website. Find the true prices of products, read reviews and buy top brand products at reasonable prices. Stand Out in Crowd with Exclusively Designed Premium Case from our Best Designers for your Mobile and Surround your Device with Quality Designs that Demands Attention. Made from 3D Hard Polycarbonate Plastic , that will protect your Phone from minor Bumps and Scratches and keeps your Phone in Pristine Condition.. This Cover Provides with Maximum Protection to your Phone and Maximum Comfort for use. Raised Lip Design Protects the Front Screen and Edges from Scuffs and Scratches. Open buttons and Exact Cut-outs Allow Easy Access to Phone Functions. Designs are hand made with love which gives you a personalized and customized feeling that looks super cute in beaches to city to mountains. They are super compact on the phone and does not add up to the size too much.